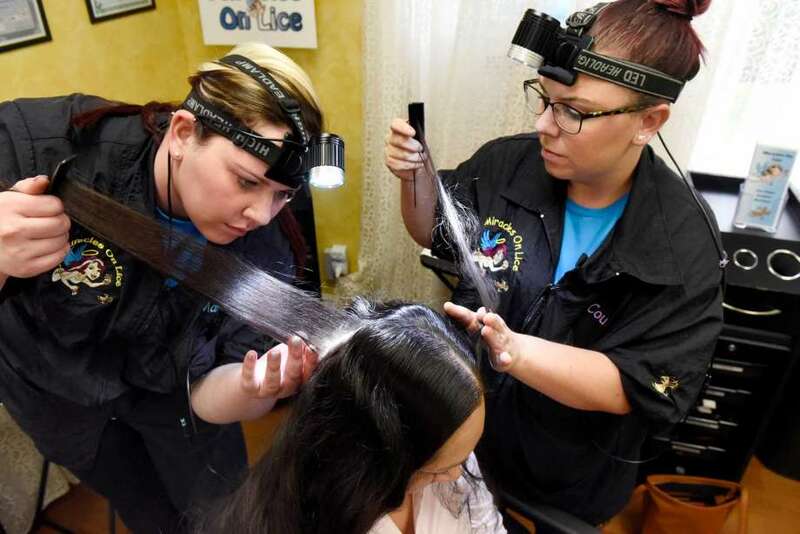 In this Parent Pages article “A new Lease on Lice” details our use of the Shepard Method of lice removal. It gives some good insight was to why a strand-by-strand, hand-done, nit-removal process works. It also explains how most of the over-the-counter products or medications have no guarantee and there are a varying degrees of effectiveness and safety. Pharmacies sell over-the-counter combs and medications, and doctors can prescribe even more, but there is no guarantee that these products can kill lice or even make a dent in an infestation. Recent studies have even shown some head lice are resistant to common prescriptions and over-the-counter medications according to this Parent Pages Story. Our combination of using natural treatments. Founded in 2012, we were formed to make lice-removal less traumatic for kids and their parents. We originally opened in Mechanicville by our full-service lice-removal salon is now located in Ballston Lake. We are the one and only full-service lice-removal salon in the Capital District that is certified in the Shepard Method, a strand-by-strand, hand-done, nit-removal process.